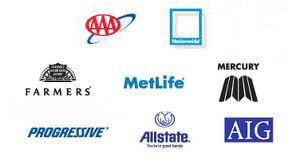 Damage to a fleet vehicle can cost any business in Federal Way, WA much more than fleet auto body repair expenses. Broken fleet vehicles may hold up work, leading to loss of revenue and company productivity. At City Center Collision Services, we offer specialized fleet auto body repair and collision repair services designed to keep business fleets always on the move. As a family-owned and operated fleet auto body shop, we assure Federal Way businesses that their fleet vehicles will not be off the road for a minute more than necessary. Just like other automobiles, fleet vehicles face the perils of driving like breakdowns and collisions. 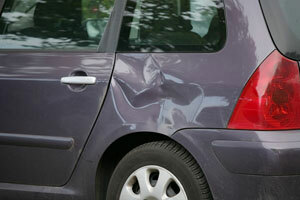 At our fleet auto body shop, we cannot do anything to reduce such hazards. What we can do is to perform excellent fleet auto body repair on damaged Federal Way vehicles and make them perfectly roadworthy again. 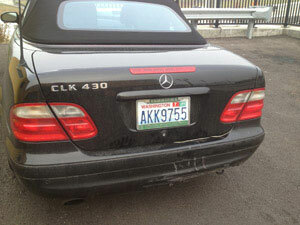 Why Choose Us for Collision Repair on Federal Way Fleet Vehicles? 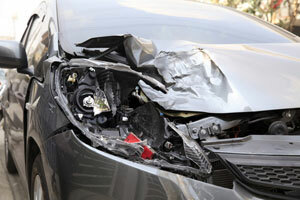 With collision-wrecked vehicles stalling important work, businesses need a fleet auto body shop that gets them out of the fix with its prompt and professional services. 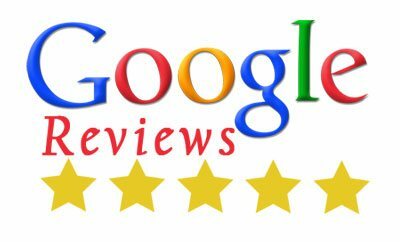 We appreciate the concerns of our customers and strive to provide collision repair services for Federal Way fleet vehicles that maximum customer satisfaction. Call City Center Collision Services at (253) 948-4655 to discuss the collision repair or fleet auto body repair job for your Federal Way fleet vehicle.